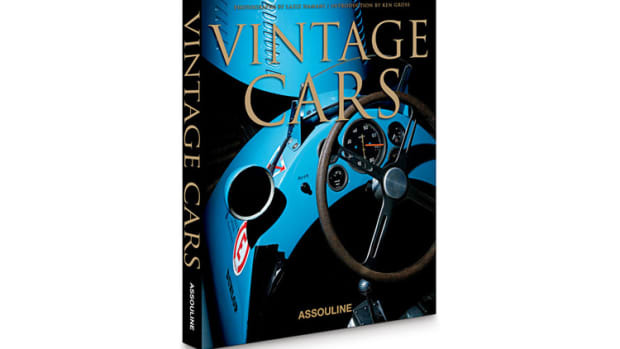 "Car Design Asia is the third volume in a series on automotive history. Learn how this continent rose to the top in car manufacturing. Starting with Japan in the 1950s, and in later decades Korea and China, Asian automotive technology has gradually become a presence to be reckoned with on the international stage. 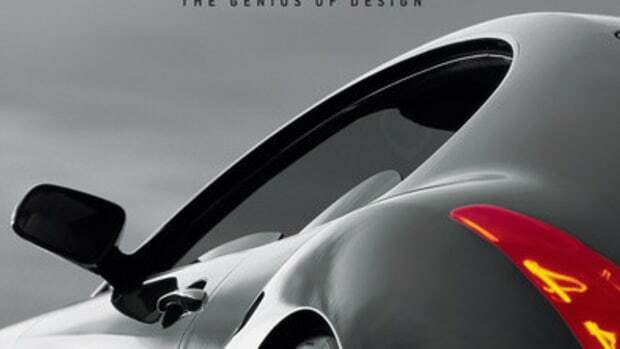 Initially a smaller player compared to Europe and the United States, Asia&apos;s automobile industry has consistently grown to its current status as one of the most dynamic global forces in terms of form and function. 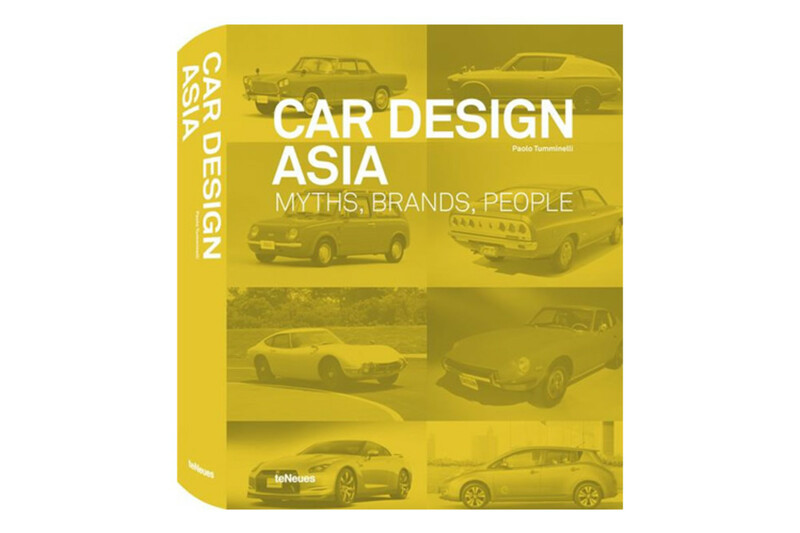 At the forefront of both technology and design, Asian cars include some of the most commercially successful automobiles ever built." 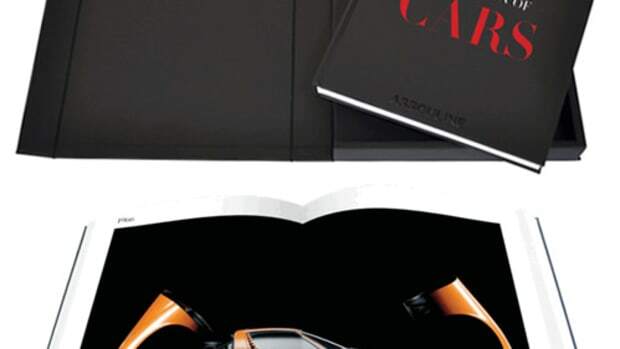 Authtor Giuliano Molineri gives us a look at the life and work of automotive and design icon, Giorgetto Giugiaro.